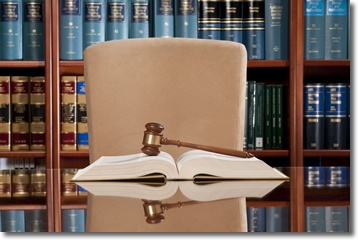 Our firm handles all aspects of insurance defense matters. We regularly appear for administrative hearings before the Maryland Insurance Administration, and will work with our clients and insurance regulatory personnel to craft settlement agreements and resolutions. We also have an extensive insurance coverage practice and we provide coverage opinions and guidance for numerous insurance carriers. We pride ourselves on our efficient, competent and responsive representation services to insurers throughout the region.